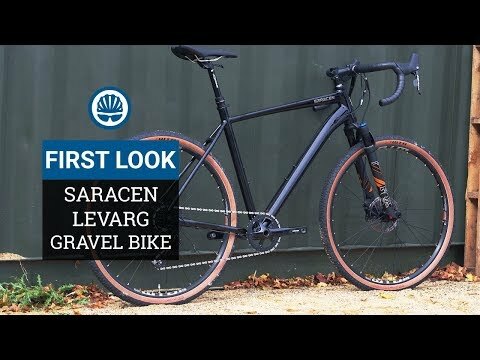 Saracen has launched an all new gravel bike with the option for front suspension and a dropper post. It?s called the Levarg and if you?re wondering about the etymology of this strange name, it?s ?gravel? backwards.